Duration up to 12 hours. 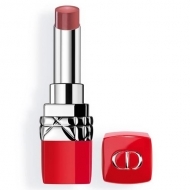 DESCRIPTION: Rouge Dior Ink Lip Liner from Christian Dior is a liquid tip pen with felt tip for a perfect contour of the lips. Through a highly pigmented ink formula, this delineating pen delivers deep, deep tones with matte finish with a resistance of up to 12 hours. 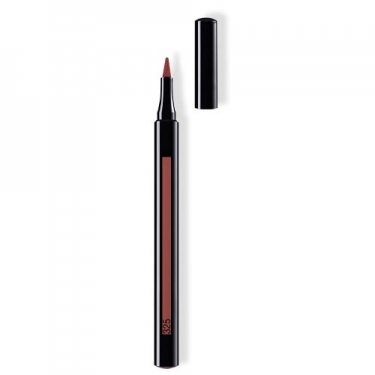 Sets the contour of the lips very precisely thanks to its super thin felt tip. Draw a line along the outline of the lips. Fill the lips for a greater intensity of color and duration.